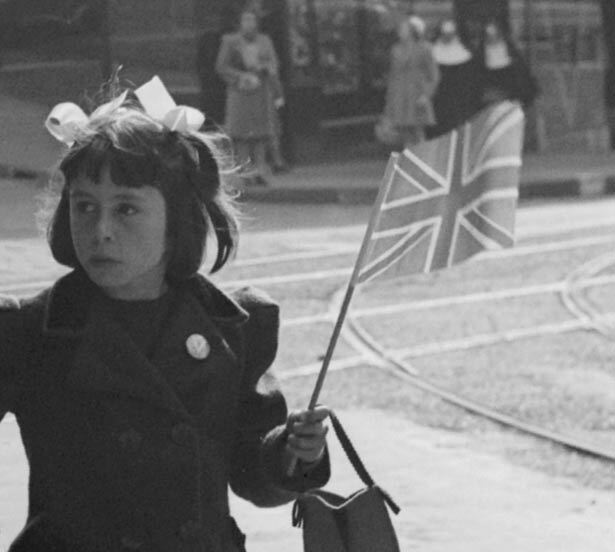 After more than five years of disruption, rationing and anxiety about loved ones overseas, New Zealanders greeted the coming of peace in Europe in May 1945, and then victory over Japan in August, with understandable relief and enthusiasm. Most people wanted to celebrate. Yet by the end of the war New Zealand had become a highly regulated society. The authorities, both central and local, remained nervous about things getting out of control. The result on both occasions was a structured official celebration, though there was still some spontaneous fun in the streets. We have 9 biographies, 16 articles, related to VE and VJ days.